Having created Bitcoin from the anonymous side of the internet, Satoshi Nakamoto remains to this day as one of the most mysterious and celebrated figures on the World Wide Web. He or she is undoubtedly one of the most polarizing figures in the online universe, concealing his true identity from the population after pioneering the foundation and eventual adoption of Bitcoin as a legitimate global currency. 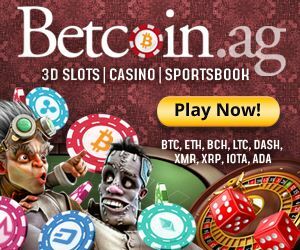 With 50% of Bitcoin transactions being fundamentally related to gambling it was inevitable that somebody would step up to the plate and make a slots game dedicated to the unknown person who set the stage for the unexpected rise of Bitcoin. 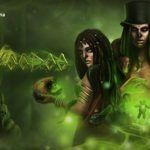 This exciting and original slots games takes you into the restricted corner of the dark net they don’t want you to know about. As a talented hacker it is your task to crack into unsuspecting individuals bank accounts and perform risky trades on foreign exchange markets with “earned” funds. Using your knowledge of computer security exploits you can take a shot at becoming rich beyond your wildest dreams from the shadows of the internet. 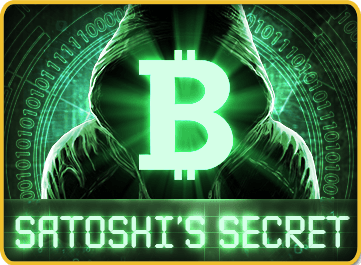 Welcome to the latest title from Endorphina: Satoshi’s Secret. The interface sets the tone for the game and adds an edgy aura to the gameplay. The hacking theme is designed and presented perfectly giving an exaggerated interpretation of how shady underground hackers operate. The level of detail and atmospheric subtleties are simply phenomenal and can’t be understated. It perfectly encapsulates the general perception of hacking by those who do not fully comprehend how security systems are broken into and has plenty of appeal for younger audiences. Rivalling 3D video slots from companies like Betsoft, we feel like this game is the strongest title to come out of Endorphina yet. 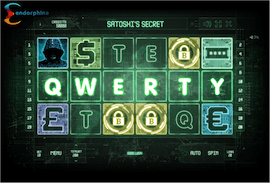 Satoshi’s Secret breaks free of the traditional 5-reel slots game by adding in an additional reel with three rows. The 20 pay lines are standard and there are wild reels and 2 completely different bonus rounds to rake in Bitcoins with. For those who love the thrill of risks there is also a double or nothing option after every win. Potentially the most unique feature is that combinations pay from left-to-right and right-to-left. You will not be tormented by hitting a sweet combination on the three right reels and not be paid out like other traditional games. The bonus games are unique in theme and add a lot of appeal to the game. The first bonus round is called “Trading Bonus” where you are required to select either the American Dollar, Euro or British Pound and gamble on whether or not you think the value of it will increase or fall. A new 3×3 reel game appears and currencies are displayed at random with symbols that represent either an increase or decrease in value. You are paid more credits based on whether you guessed correctly. The game spins for quite some time and you can cash out any time if you decide to not get greedy or cut losses. You are also given “Safe Profit” which is a minimum amount of credits you can win if you go bust but hopefully it never comes to this. The second bonus round is the “QWERTY bonus” which is activated by having QWERTY spelled out all 6 reels in proper order. This bonus round gives you the option to select a bank account to hack, each with its own security level. Green security levels are the easiest to hack but pay out less while the yellow and red levels pay out more but are more difficult to break into. If you successfully break into an account and steal its funds you can hack into more accounts. If you fail to break into an account you are not paid any bonus for said account so be sure to choose an appropriate strategy. Playing Satoshi’s Secret will likely cause your name to pop up on Scotland Yard and NSA databases – or at least it feels that way with Endorphina’s expert application of a visually appealing interface that clearly accomplishes its primary goal: to make you feel like a dangerous world class hacker. 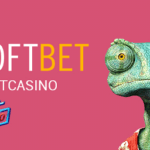 The 6 reel gameplay is a refreshing change of pace and in combination with left-to-right and right-to-left payouts, wild reels and multiple bonus games we truly believe this is the best title yet from the Czech software provider. This game is an absolute “must play” for anyone interested in computers, hacking, Bitcoin and slots gaming. 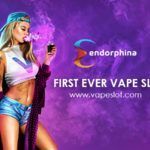 Endorphina has outdone themselves with this quality installment in their vast and popular game collection and is one of the top slots games out there right now. 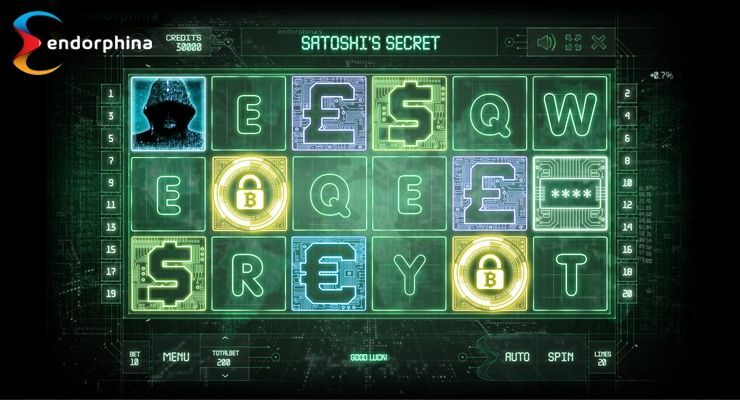 Where can I play Satoshi’s Secret?